She was born Corazon Cojuangco, an heiress to one of the great fortunes in the Philippines. In 1954, she married Benigno Aquino, one of the most ambitious and promising politicians in the country. 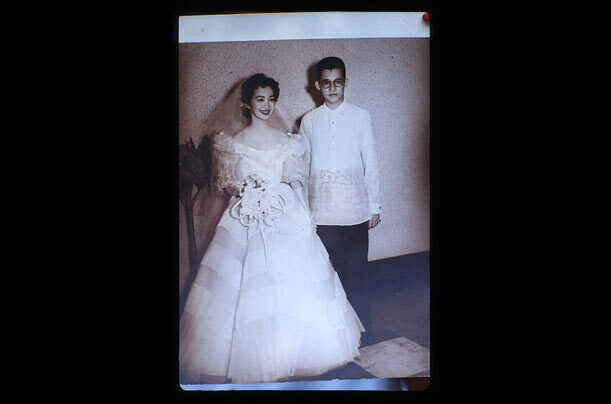 Before they met, however, Benigno had dated a young beauty queen named Imelda Romualdez. Years later, his political career would turn him into the political nemesis of the man Imelda married, Ferdinand Marcos, who was elected President in 1965.